I am a Pevonia Life blogger. As one I received complimentary products to provide this review. All opinions are my own. Between two pregnancies and getting older, my skin has changed drastically. I now am more prone to blemishes that I thought were gone with my teenage years. I have dry, red spots know as rosacea that I developed during my first pregnancy and have never completely gone away. You can see it in a few of my pictures, most people think it's heavy blush when I have makeup on. My face is super dry, even during the summer. 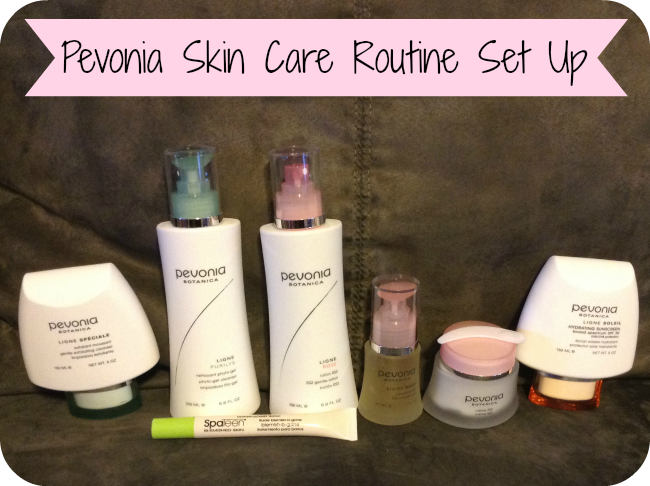 So when I received the opportunity to try out products from Pevonia Life, I was all over it! Pevonia Botanica provides professional spa skincare products that are all-natural and safe, which is very important to me because I am still nursing my almost nine month old son. I filled out a skin care survey and it was suggested that I receive the Phyto-Gel Cleanser, RS2 Lotion, RS2 Concentrate, RS2 Cream, Gentle Exfoliating Cleanser, Blemish-B-Gone, and Hydrating Sunscreen SPF 30 to review. Everything has a nice sweet smell, but isn't over powering. So far I think everything is going well. I tend to have sensitive skin and some products can cause a burning sensation, but none of these products too. 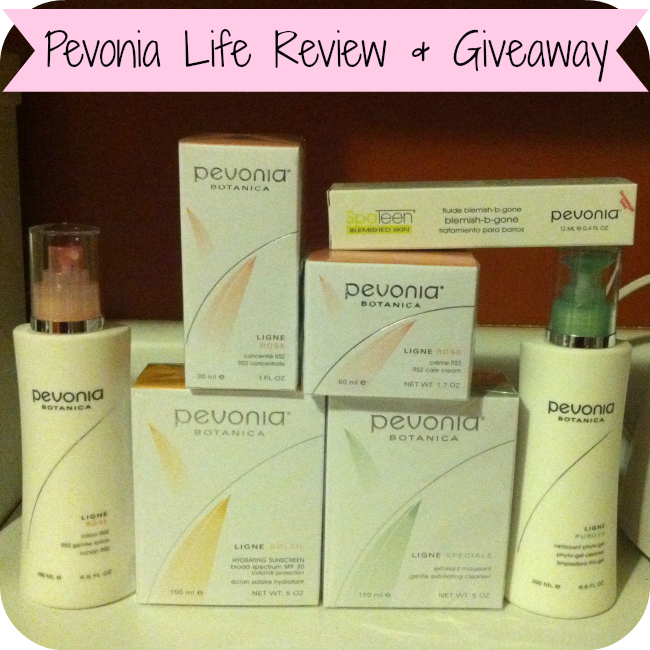 I am also VERY excited to have the opportunity to give away a travel kit of Pevonia Skin Care line valued at around $45 (personalized to your skin care needs) to FIVE very lucky Nanny to Mommy readers! So Pevonia wants to know, what are your problem areas? Dry, Oily, Combination, Rosacea Prone, Aging, etc? Let me know in the comments below! Plus don't forget to sign up for their newsletter to get 15% off your order! 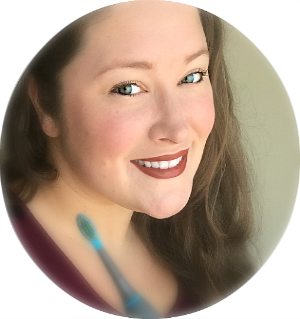 I received free products to share this review and giveaway. All opinions are my own. Giveaway is open to US only and entrant must be 18 or older to win. One entry per household/IP address. 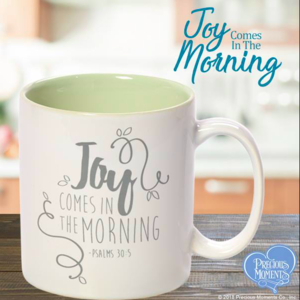 Nanny to Mommy is NOT responsible for sponsors who do not fulfill their giveaway obligations. Winner is chosen via random.org, ALL winning entries are verified. If you would like to sponsor a giveaway, please email Diana.n.chastain@gmail.com. I actually have a combination skin -- oily and dry. I do have some blemishes, but they're easily taken care of. I guess I'd be more after something for the oiliness on my face. It makes me crazy. The dryness I can handle, as I can easily apply moisturizer. I am more concerned about my dry skin problems. Especially during the winter months, it acts up the most. i get dry skin on my face and in and around my ears. I am getting older and need more moisture protection for my skin esp. my face! I'm starting to get fine lines at the mouth and eyes. My skin is combination of oily/dry. It's hard to alter between the two. My skin is has become very dry since I moved to South Dakota from Virginia. I am interested in trying Pevonia because I turned 50 this month and I need to protect my skin from the signs of aging. I think living in this dry climate is going to wrinkle my skin quickly. I need your help because of my age and my dry skin! I have a combination skin. My lips and cheeks crack all the time, yet my nose is always oily and clogged. Mostly my skin concerns are acne and dark under eye circles. Prevention of aging and dark circles under my eyes. I have combination skin and am prone to breakouts. Combo and rosacea prone. 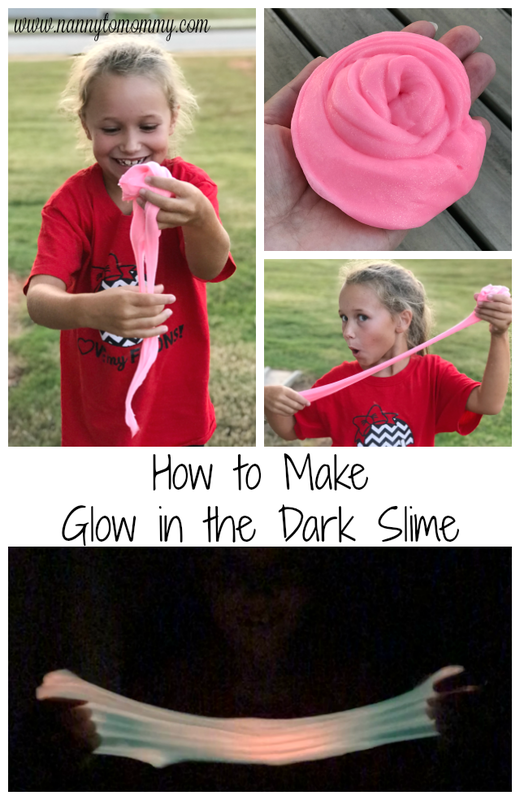 This would be great to try! I have eczema and my skin is super dry in the winter time. Plus I wash my dishes with bleach alot too and I always need skin softeners for my hands as well. Normally I have oily skin, especially when I'm at work because I'm constantly moving so sometimes I'll sweat a little bit.. but during the winter my skin dries out so bad.